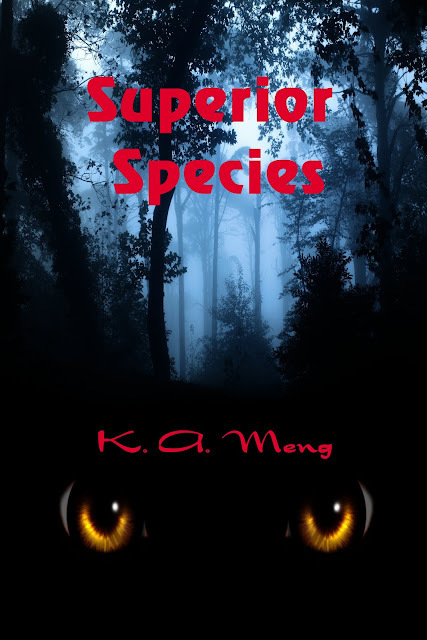 New Release Superior Species by K.A. Meng Available NOW!!! Ivory Ames has caught the attention of four gorgeous guys. 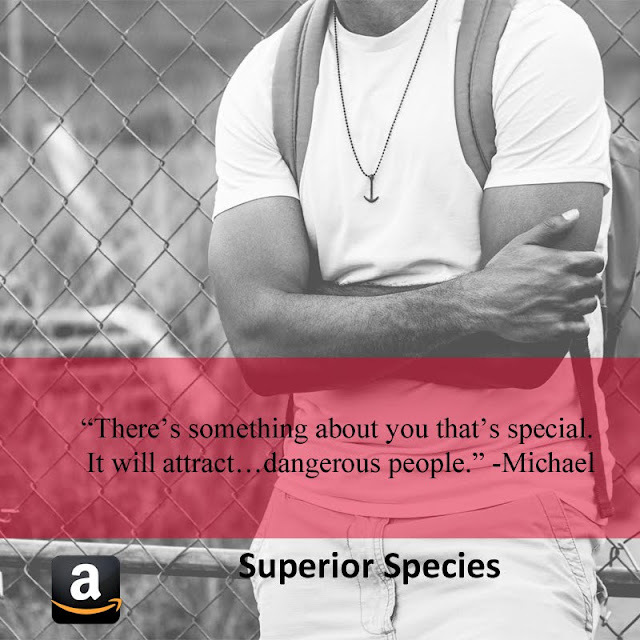 At Los Roshano University this isn’t normal, even when all the upperclassmen have perfect physiques, flawless complexions, and hypnotic looks. That’s not even the weirdest part. The town has a strict sunset curfew because of wild animals attacking. 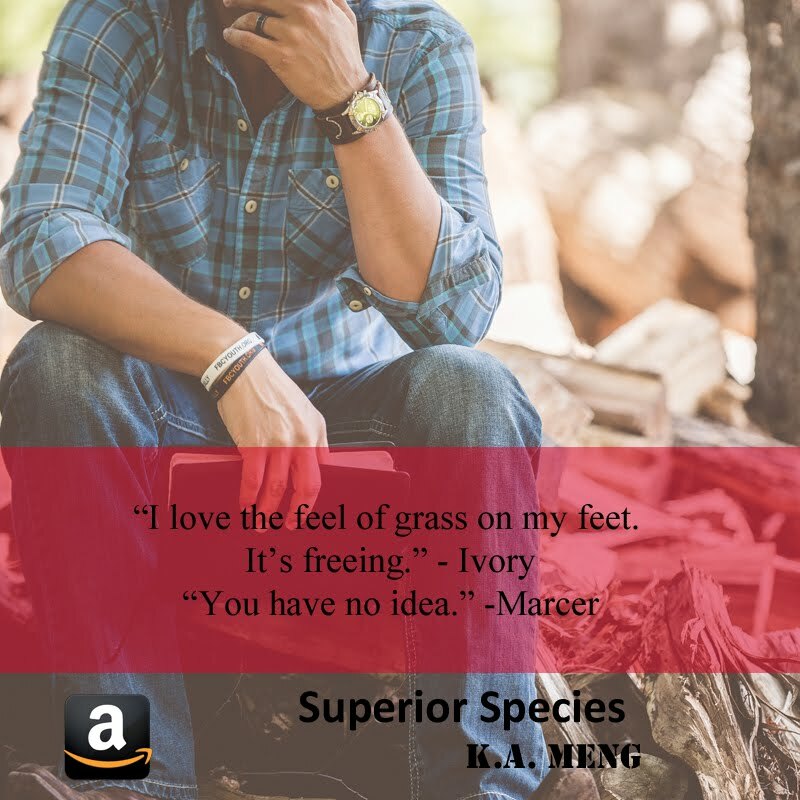 To keep her friends and herself safe, Ivory must figure out the truth behind the town’s mysteries before it’s too late. K. A. Meng lives in North Dakota, in the same town she grew up. 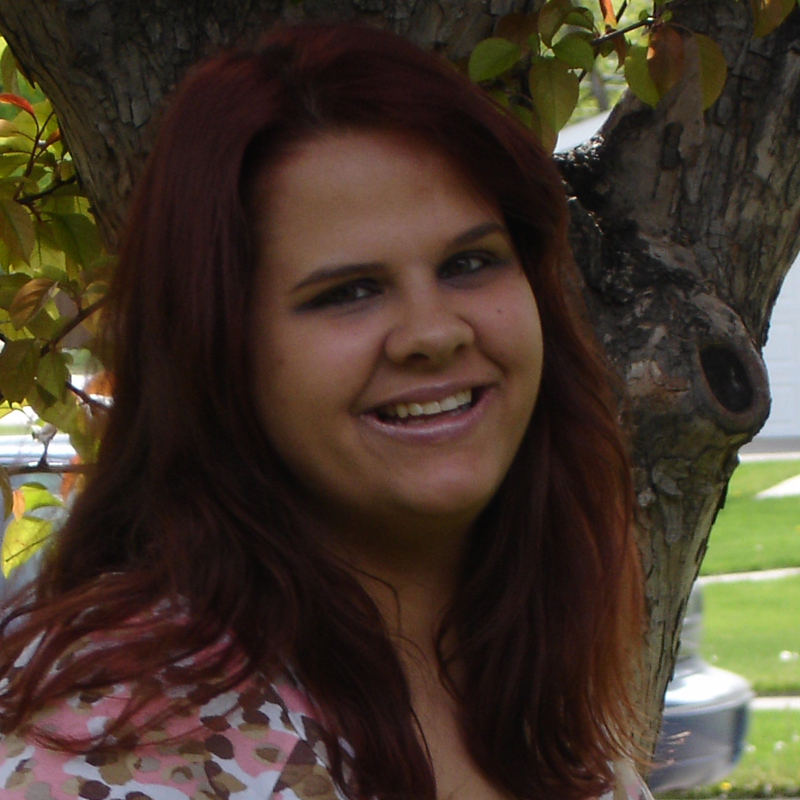 Her love for the paranormal started at a young age when she saw her first ghost. 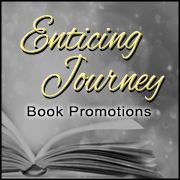 Today, she spends her time writing paranormal romance, fantasy, and everything in-between. When life drags her away from it, she hangs out with her son and friends, goes to movies, watches TV, plays board games, walks her dogs, and reads books. She is actively involved in two writing groups and wishes to some day visit Disney World.